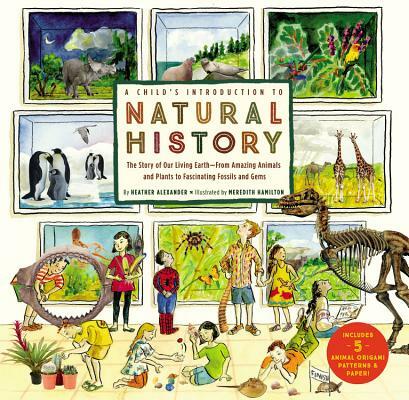 In the tradition of Black Dog's best-selling Child's Introduction books, which include The Story of the Orchestra and A Child's Introduction to the Night Sky, A Child's Introduction to Natural History introduces readers ages 8 to 12 to the fascinating wonders of our natural world. Heather Alexander has written numerous books for children and young adults including previous titles in this series, A Child's Introduction to the World, A Child's Introduction to Greek Mythology, and A Child's Introduction to Art. She is a former book editor and lives in Basking Ridge, NJ.